Opi kanssamme ymmärtämään, analysoimaan ja visualisoimaan paikkatietoja avoimen lähdekoodin työkaluilla. Learn to understand, analyze and visualize geospatial data with us: right now, right here. ¡Deje de batallar con mapas! Aprenda a entender, analizar y visualizar datos geoespaciales con nosotros: ahora mismo, aquí mismo. Now, lets go and unlock the power of geospatial data! GispoLeaning is an online learning platform from Gispo Ltd. for building knowledge and know-how on Geographic Information and maps. Ja nyt paikkatiedon pariin! GispoLearning on Gispo Oy:n globaali oppimisalusta paikkatieto-osaamisen kehittämiseen. 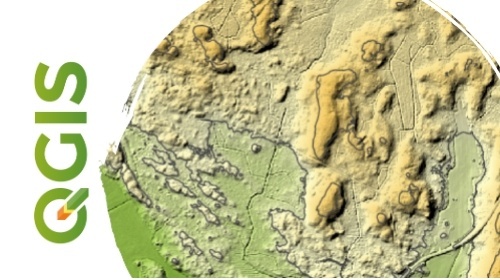 Al descubrir el mundo de los datos geospaciales! 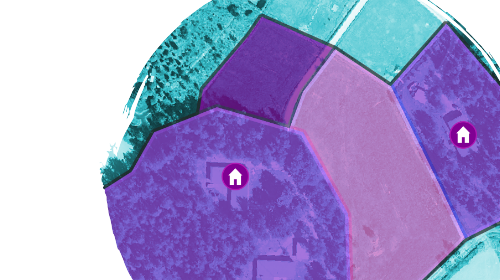 GispoLearning es la plataforma de aprendizaje en línea de Gispo Ltd. para construir conocimientos sobre Información geográfica y mapas. Opi käyttämään QGIS:n upouuttaa 3.4-versiota, joka tuo QGIS:n käyttäjille uusia toiminnallisuuksia suoritustehon lisäksi. 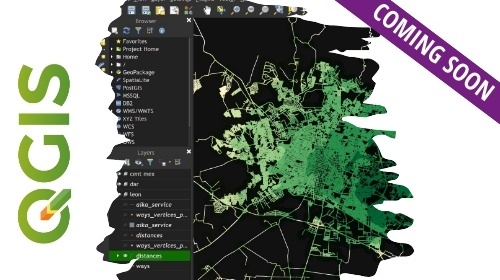 Learn to use QGIS, the fully capable desktop GIS to produce, manipulate, analyze and visualize geospatial data. 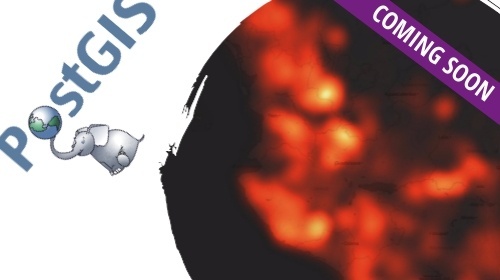 Learn to use the new and shiny QGIS 3 with lectures and exercises on the new features and software upgrades. 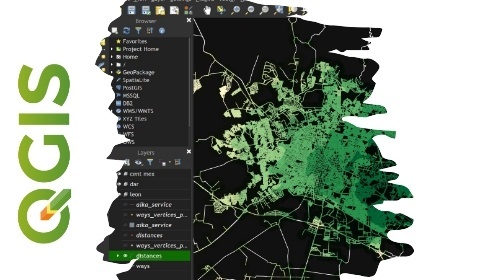 In this upcoming course, you’ll learn the basic concepts about the use and utility of spatial databases and particularly you’ll dive into PostGIS, the spatial extension for PostgreSQL. 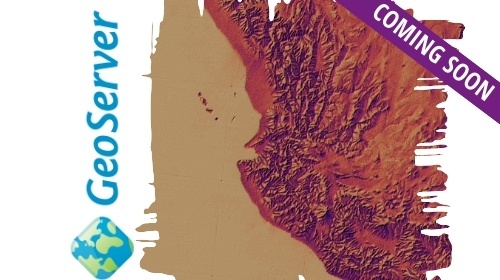 After this course, you’ll have the basic knowledge and know-how to use GeoServer and manage the basic and some advanced tasks for sharing your geospatial data with it. During this course, you'll learn the basics of geographic information and geospatial technologies. After the course, you'll also start to understand the basic concepts related to Geographic Information Systems (GIS). 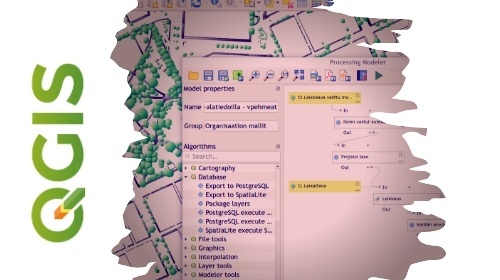 A crash course on potentiality and utilization of Open Source Geospatial Software tools, such as QGIS, PostGIS and GeoServer. Aprenda manejar QGIS para manipular, analizar y visualizar datos geoespaciales. See if there's courses of your interest in some other language by clicking below. Klikkaa alta mieleisesi kieli ja katso, mitä muunkielisiä kursseja on tarjolla. Escoja abajo su idioma de preferencia y veáse si hay cursos de su interés en otros idiomas. In these instructor-led real-time video conferencing sessions you'll study from the comfort of your desktop, but in a virtual classroom environment, together with peer learners. See all scheduled instructor-led training courses below. Classes are available in different U.S. time zones.